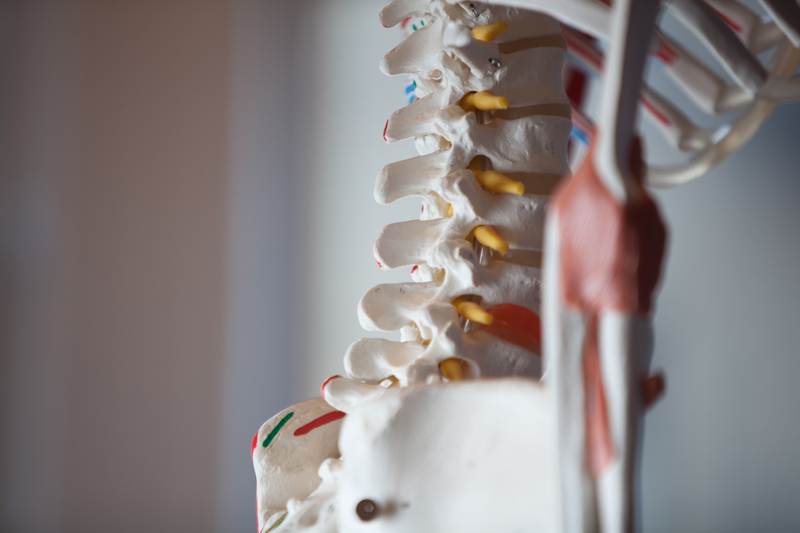 Our region focus of the month is the spine + back and our FREE community lecture is coming up on Tues, 4/23: 6:30-8pm! Travis and Kristen will give several examples of this effective approach, combining FMT and in-home exercises. Stay tuned for more mods of the month + our masterclass!